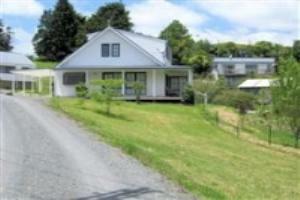 WHANGAREI - House and Cottage combined For Large Groups Only above 8 Guests. 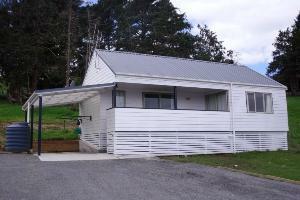 NOTE: ONLY AVAILABLE IF BOTH HOUSE AND COTTAGE HAVE NOT BEEN BOOKED ON THE DATES REQUESTED. Note: $10 short stay fee for each guest staying less than 3 nights or (less than 5 nights 20th Dec-20 Jan).